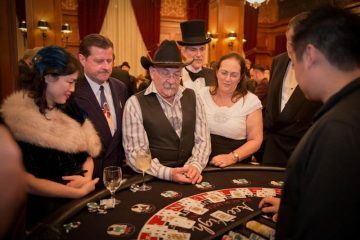 The finest Blackjack table rentals in Los Angeles, Orange County, San Diego & Riverside! 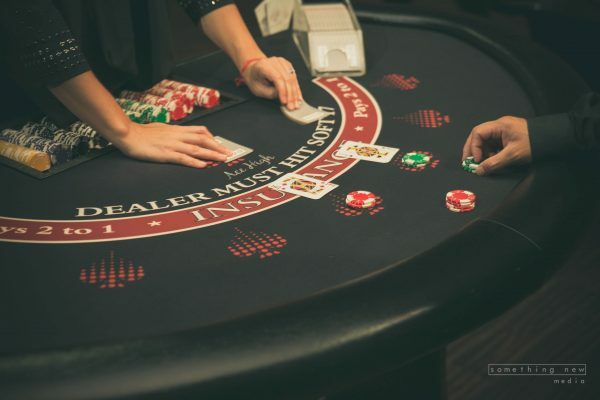 Our Vegas-quality Blackjack table rentals are the nicest in Southern California. Made with the finest craftsmanship, each Blackjack table has Vegas-style felt with high quality finishings. All casino table rentals include chips, cards and all necessary gaming accessories. 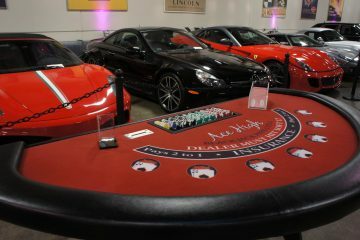 Our Blackjack table rentals are available in Los Angeles, Orange County, San Diego and Riverside. 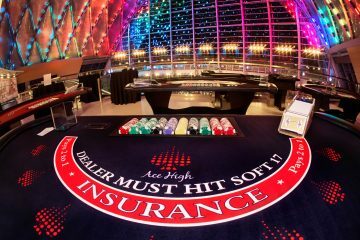 Black Jack tables are included in all Ace High Casino Rentals packages. Blackjack, also known as Twenty-one, Vingt-et-un or Pontoon, is the most popular casino game in the world. Much of Blackjack's popularity is due to mixing chance with elements of skill.